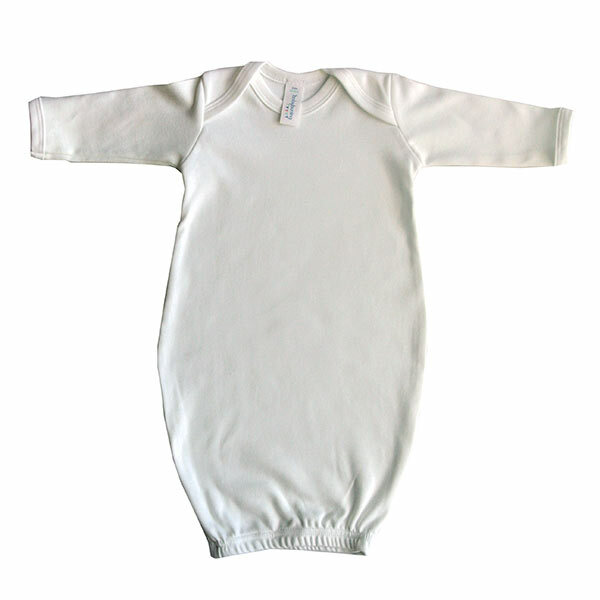 White sleep gown - originally from the USA, these handy items of clothing are becoming increasingly popular over here. A snug outfit for baby to sleep in that enables easy changing, even in the middle of the night. Age 0-3 months. Sleepsuit with Bunny print - an everyday essential item of clothing that can be worn in the day or at night. 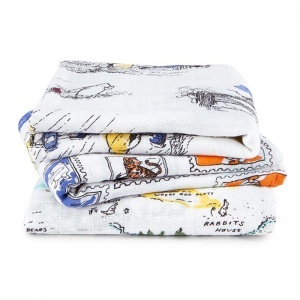 Made from 100% cotton to regulate baby's temperature, and features a funky bunny face print to the front. Age 0-3 months. 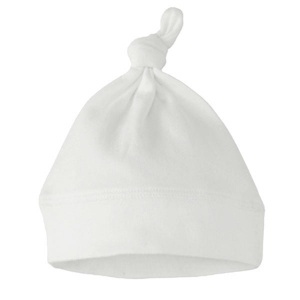 Knotted hat - A soft cotton pure white hat, to keep baby's head warm - it is very important for newborns to wear a hat for the first few weeks after birth. Age 0-6 months. 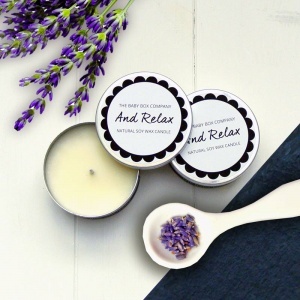 'And Relax' scented candle - a pretty candle in a metal travel tin which, when burnt releases a soothing fragrance of Lavender and Geranium. Perfect for new parents and baby. Sock On's in white - one of our bestselling products, a clever invention to keep baby's socks where they should be - on their feet. Feel free to add additional items to your hamper as all our boxes are hand gift wrapped to order. Our gift wrapping is FREE on all orders!